Fisher Price lamamistool Rainforest Freinds-UUS! 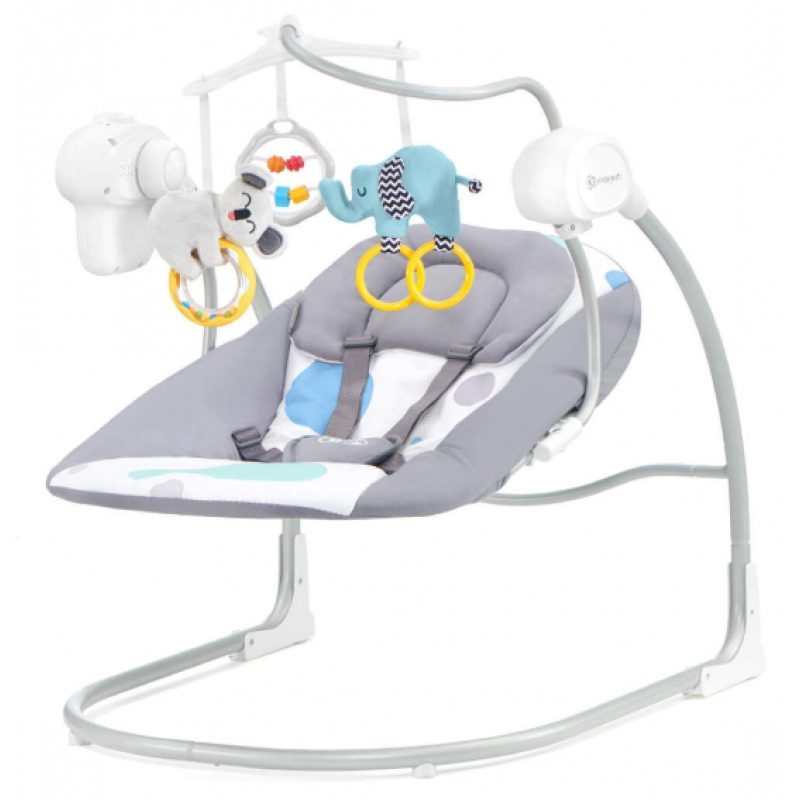 Fisher Price kiiktool Infant to Toddler kuni 18 kg UUS!! !